There is no doubt in our mind that G-Sync HDR has been delayed, with release estimates from Nvidia themselves at CES 2017 placing the release of G-Sync HDR sometime in Q2 2017. 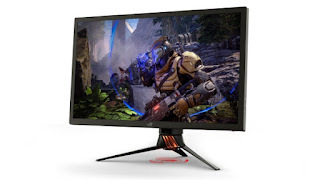 Now it has been reported that AU Optronics, the display maker behind ASUS’ upcoming ROG Swift PG27UQ and Acer’s Upcoming Predator X27 4K HDR10 G-Sync 144Hz displays, will not be ready to begin production of their Quantum Dot panels until December of this year. 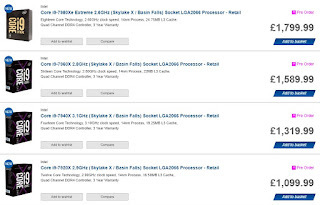 Accounting for the time for these displays to be adapted for use with Nvidia G-Sync display controllers and with ASUS’ and Acer’s specific configuration, the release of G-Sync HDR displays should not be expected until Spring 2018. This info comes from PCGAMESN, who were in touch with AOC at Gamescom, who told the site about the issue in an interview and reported that they had their own AGON 3 series G-Sync HDR display planned for release in 2018. This points the blame for G-Sync HDR’s delay to AU Optronics, who seems to have had difficulty moving their Quantum Dot, High resolution, high refresh rate panels into production. On the bright side, this means that more HDR capable games will be ready by the time G-Sync HDR launches, with Desting 2 and Middle Earth: Shadow of War launching with HDR support on PC.